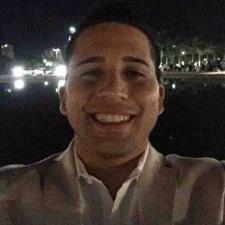 I am a young student of Industrial Engineering at the Polythecnic University of Puerto Rico. I actually work associated in a Corporation dedicated to Transcribe documents for the State and Federal Court, as well as private practices attorneys. My expertise areas are mathematics and grammar (English and Spanish), and vast knowledge on Physics, Chemistry and Biology.